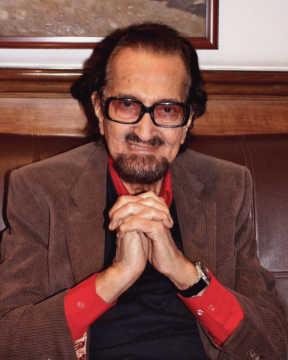 Dolly Thakore, the film's India casting director, also recalls Ben Kingsley's preparation for the part and how her then spouse, Alyque Padamsee, was upbraided by the director for showing up all of two minutes late. Biopics are all the rage in Indian cinema currently with the flavour of the month being political biopics, though it is moot how many of them will be remembered by any but their makers. One biopic, however, that has stood the test of time is Sir Richard Attenborough’s Gandhi (1982), the film that told the story of Mohandas Karamchand Gandhi. While the film was feted, and is remembered, for its masterful storytelling and brilliant performances, a lot went into its making, something that audiences don't usually see. One painstaking task in preparing for this magnum opus was casting for the huge number of characters. 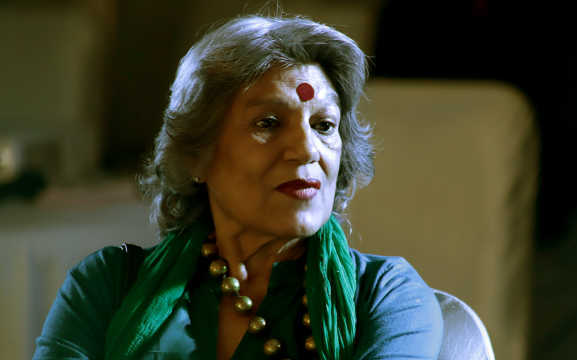 The onerous task of casting for as many as 498 Indian artistes in the film fell on stage actress and Doordarshan newscaster and quiz show host Dolly Thakore. 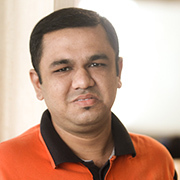 Thakore is today a theatre veteran, a casting director, social worker, socialite and head of a PR company. But back then in the early 1980s, she had never been casting director for a movie. And yet, Attenborough entrusted her with the mammoth responsibility. 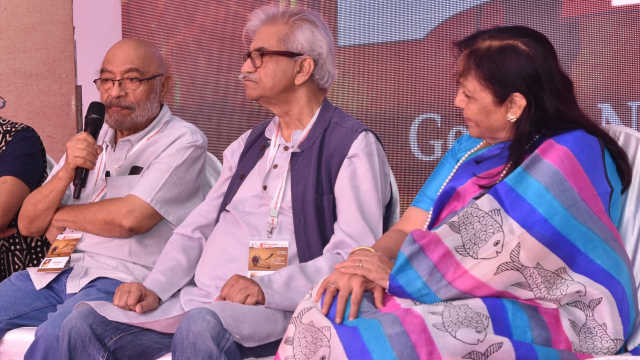 On the sidelines of the LIFFT India Filmotsav in Lonavala last month, Thakore recounted some interesting behind-the-scenes stories relating to the casting of Gandhi, a film that went on to win eight Oscars, including for Best Actor, Best Director and Best Picture, and for Best Costume Design, the first Oscar for an Indian (Bhanu Athaiya, with John Mollo). “I learnt everything about casting from that film. I knew nothing about filming or anything. I was a snob! Didn’t like Hindi films; running around trees and sarees getting wet and all that,” Thakore, who had trained in radio and television with the BBC in London, told Cinestaan.com with a laugh. The film happened to her just by chance. One fine day in 1979, Thakore’s friend from London, Rani Dubey, landed at her place with Attenborough. “In those days there were just two gaddas [mattresses] in my home. Richard sat on one,” she recalled. Thakore and legendary ad man and theatre director Alyque Padamsee were living together at the time. One wall in their home was adorned with pictures of the English plays Padamsee had done. Thakore called up Padamsee, the Lintas ad agency boss, and asked him to come over. Gandhi traced the journey of Gandhiji from his early days to his assassination. 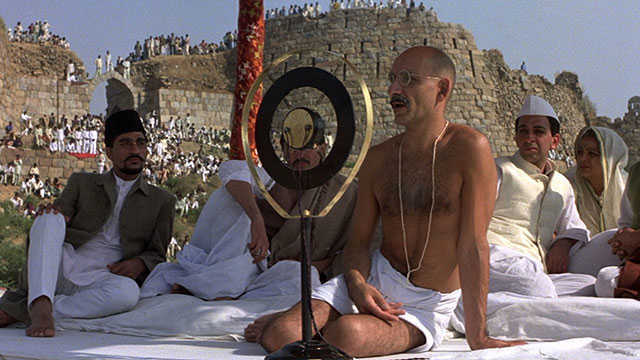 Ben Kingsley’s performance as Gandhi won him the Oscar for Best Actor. Rohini Hattangadi played his wife Kasturba. Thakore’s meeting with Attenborough was a deja vu moment for her. She had worked many years earlier as a sub-editor for the British Information Service (BIS) in Delhi. As a newcomer, a teenager really, she was asked, for the first three months, to mark articles in newspapers that bore the BIS byline. She then graduated to writing captions for photographs. "The first caption I ever wrote was Pandit Jawaharlal Nehru meeting Richard Attenborough and Motilal Kothari [India-born civil servant working with the Indian High Commission in London]. Richard wasn’t Sir or Lord at that time. This was in 1962, when they had come to discuss Gandhi. Then, after so many years, Richard just walks into my house!” she smiled. 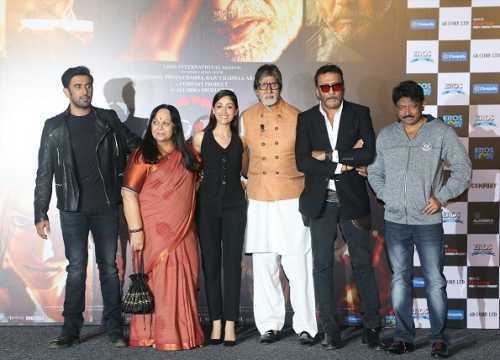 The professionalism of the unit also did not excuse Padamsee when he turned up late to go for an outdoor shoot. “Alyque’s time was 7:12 am and he was late by two minutes," she recounted. "The unit left without him. He then shared a car with Saeed Jaffrey. The story of the casting of Hattangadi is quite amusing. A theatre addict, Thakore spotted her in a play and straightaway called up Attenborough, who was in Delhi to meet prime minister Indira Gandhi. The filmmaker travelled all the way to Mumbai and booked a room at the Centaur hotel to audition Hattangadi. “The minute she opened the front door, Richard quickly told me, ‘If she loses 10 to 15 kilos, she is my Kasturba.’ She didn’t know English and she was very shy,” recalled Thakore. Thakore had to then go with Hattangadi to the dietician. Hattangadi had to follow a strict diet of eating only one bowl of dal and two chapatis for lunch and for dinner. “She had to walk one and a half hours a day. But she would never do it on her own. I had to go with her to Dr Vishnu Kakkar’s clinic, sit in one corner, and she would walk around,” Thakore said. In India, people often confuse reel characters with real ones and Kingsley became a victim of that once during the shoot. “He drank beer and the press went on saying Gandhi is drinking,” recalled Thakore with a laugh. Of course, at the time Thakore never thought she was a part of what would turn out to be a classic. 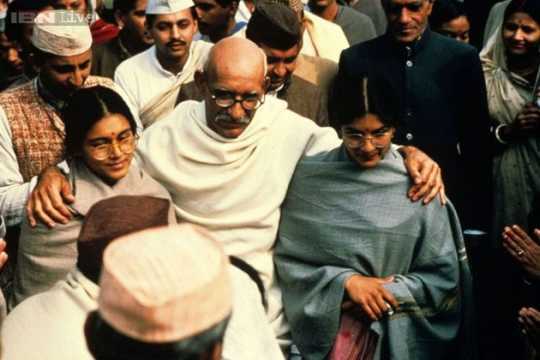 “This was the first film on Gandhi. It was a foreign film and Richard Attenborough was already a known name. But we never thought of that,” she said. Gandhi also won Oscars for Best Original Screenplay, Best Cinematography, Best Film Editing and Best Production Design. Update, 30 January 2019, 7:17 pm: The press had made a fuss about Ben Kingsley drinking beer and not Richard Attenborough. The copy was re-edited accordingly.